There is an economic theory why Africa lags behind in development, and it is called ‘the Brain Drain factor’, in this theory it is said that the Western World fishes the best from Africa and take them to the west, offer them fat salaries and other incentives and thus making coming back to their home land impossible. 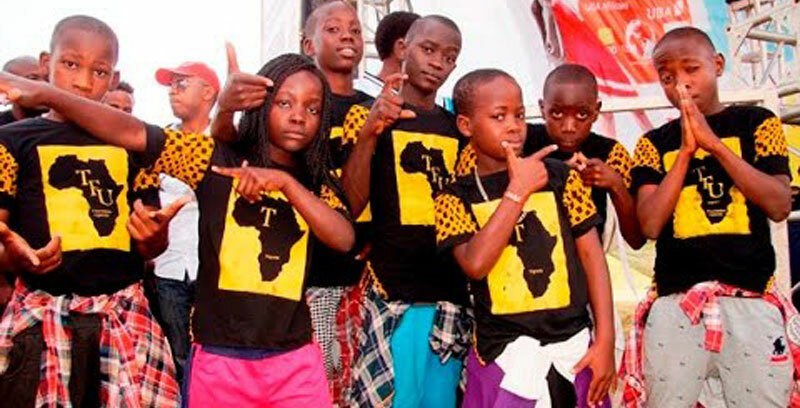 This seems to be the case with the ‘Ghetto kids’; after their “world class” dance with Eddy Kenzo, things became brighter for these poor kids, invites to shows swell, and their prospects totally changed. Now Rafiki has learnt that, the kids have signed a contract with ‘Impact Records in California and one of the clauses categorically states that they have to dwell in American. Now for Uganda and their fans its bye bye, and another ‘Talent drain’ if there is anything like that………………………..